Hello friends! 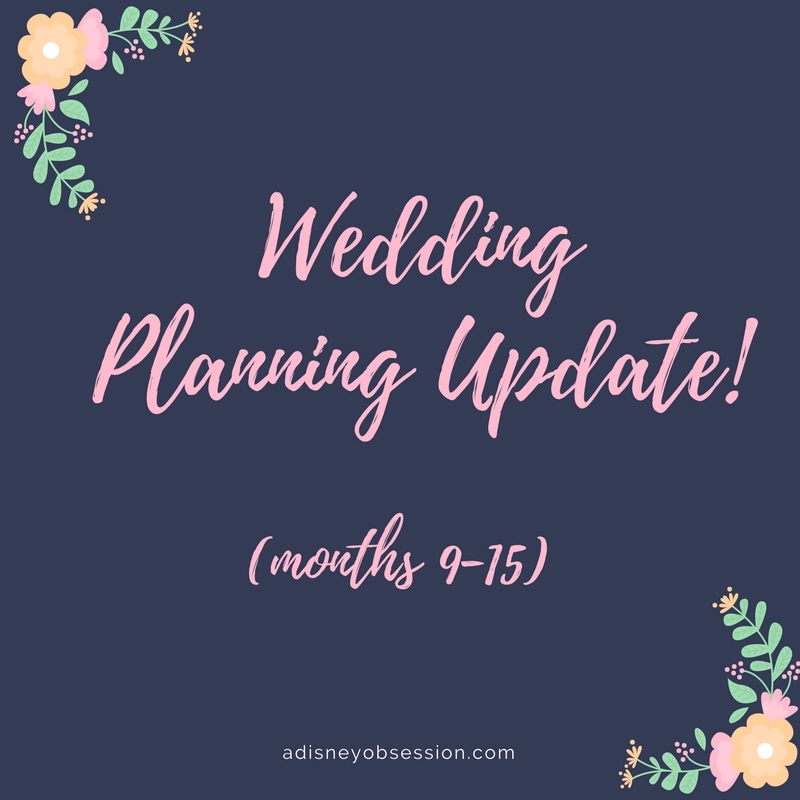 Welcome back to another wedding planning update! 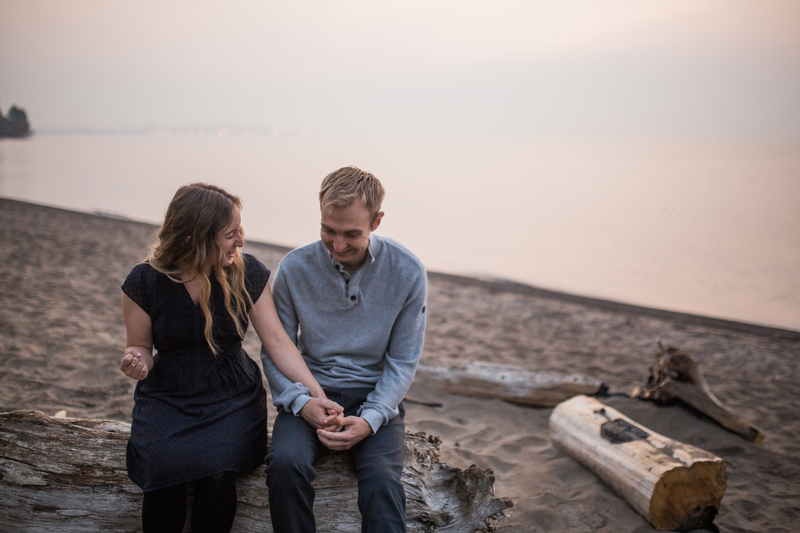 Today I am sharing everything we’ve done wedding planning wise since July of 2017, going up to the end of January 2018. It feels like we haven’t done a lot, but as I started piecing together this post, we’ve definitely done a lot! I explain a bit more about everything we’ve done in the video below, but I’ll also talk a little bit about each of the items below the video. If you missed the first post in this wedding series, check that out here! 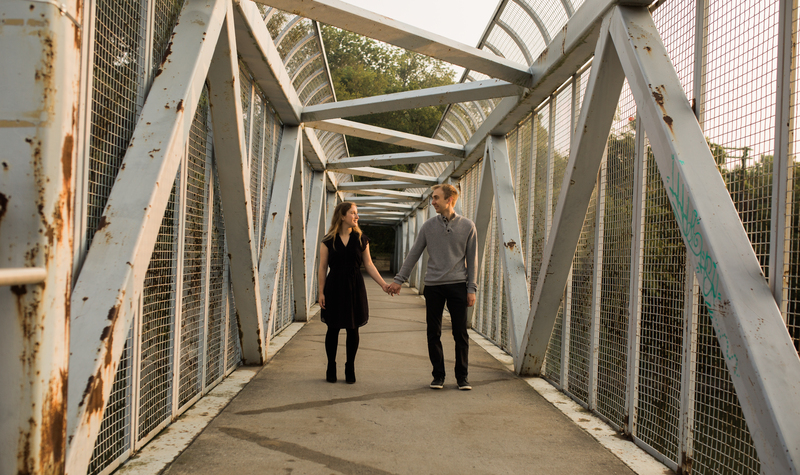 I plan on doing one more in August before the wedding (which is in September), and after that I will share all of the details of our big day! I’m not giving out exact details before then for privacy reasons, but I will share everything after the fact! Okay, let’s get started! Bought my wedding dress! Check out this weekend vlog if you’d like to see some of the other ones I tried on! hired a dj- one thing that was nice to cross off the list! hired an officiant- another nice thing to check off! We still have to put together our ceremony, but we still have plenty of time! looked at bridesmaid dresses- I’m pretty sure we’ve found the ones, and this happened when I went back to purchase my dress! What can I say, I’m efficient! sent save the dates- which makes it real! hired a florist- I didn’t think I’d be super excited about flowers, but I love the look we are going for, and working with the florist to put together a proposal was really fun! talked to shuttle company- we haven’t officially booked this yet, but we don’t need to book super far in advance. It’s a school bus that will pick guests up from the hotel, and loop back and forth later in the night. booked rental items- our venue is a DIY venue, so we have to bring everything in. This meant figuring out how many table settings, tablecloths ect. we needed! We finalized the numbers (we over-estimated so we could guarantee availability), and can make any changes up to 2 weeks before the big day. got ethan’s suit started- we went to Moore’s and purchased a custom suit, and I really like how it will look! I purchased my hairpiece and veil from this shop on Etsy, and saved a lot of money from what the bridal salon would have charged! The veil is almost exactly the same as the one I tried on, so I’m happy! I just have to purchase the belt for my dress and figure out jewelry and shoes. we worked on our registries! It’s a lot more work than I thought, so make sure to think of that before you start! Our situation might be a little different because we need everything, but it’s still be pretty time consuming! We started brainstrorming ideas for decor, and have a bit of an idea of how we want everything to look. Now we just have to actually get the things! and at the very end of January we booked hair! hired a videographer! I completely forgot to mention this in the video, but we hired a videographer. It was something Ethan and I went back and forth on, but I ultimately decided I really wanted to have a video of our day! I can definitely say that we’ve done a lot and gotten a lot of the bigger things out of the way. The only vendor I have left to book is makuep! other than that, we will be focusing on decor and the smaller things. I know we want to make some things ourselves, and maybe I’ll even do a DIY post after the wedding! Because some people who will be attending read here and I don’t want to spoil it! But I can say that I’m really starting to see the day come together, and I’m getting excited! I used to just feel stress/anxiety when thinking about it, so it’s nice to feel something different! Thank you so much for joining me in today’s wedding planning update! Have any questions or advice? Leave them in the comments below!